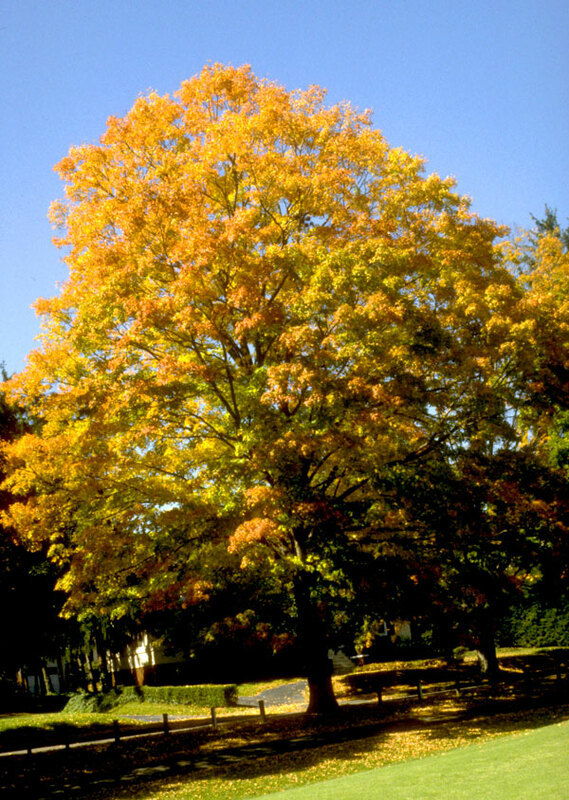 The leaves are green until the autumn color change. 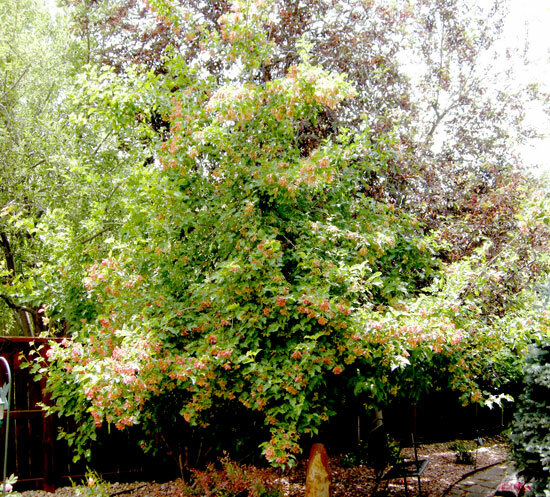 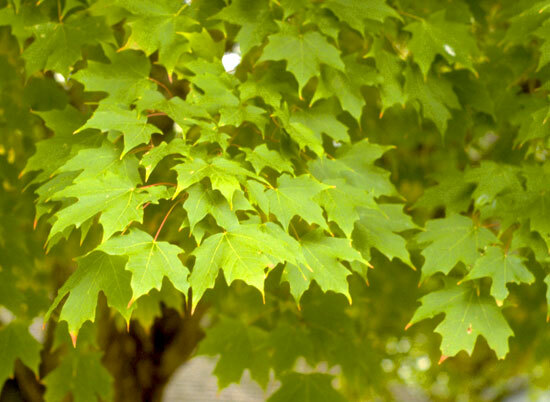 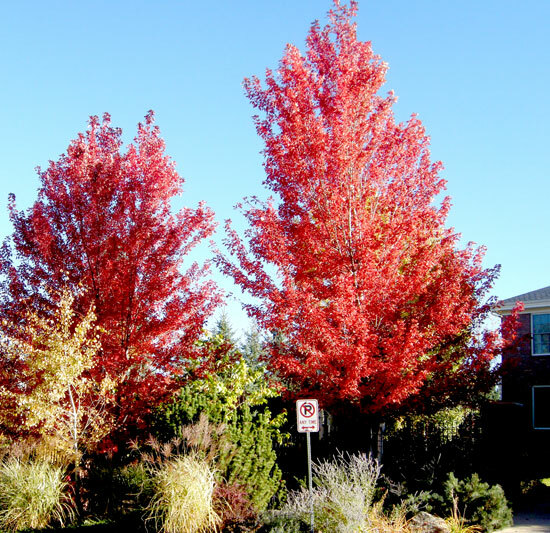 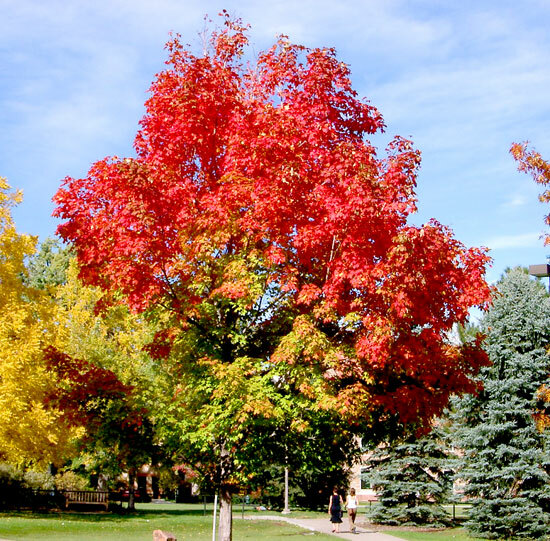 Autumn Blaze Maple is a hybrid between Red and Silver Maples. 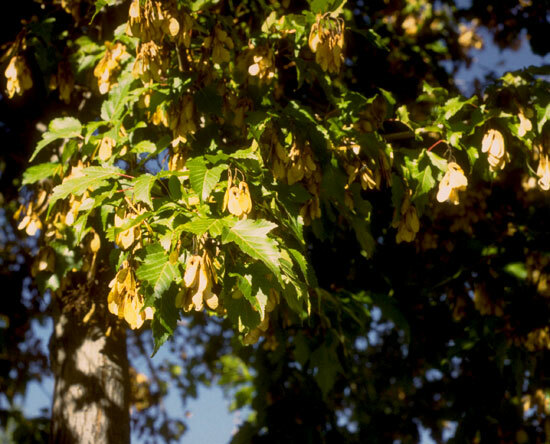 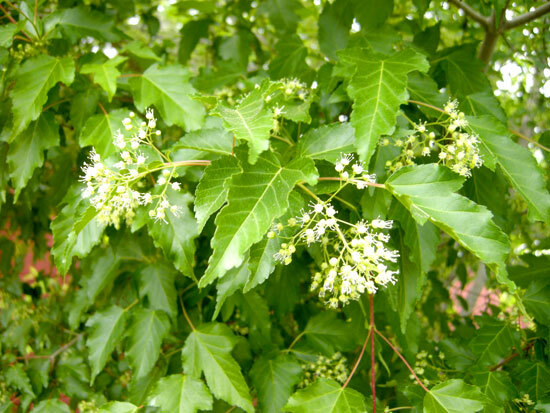 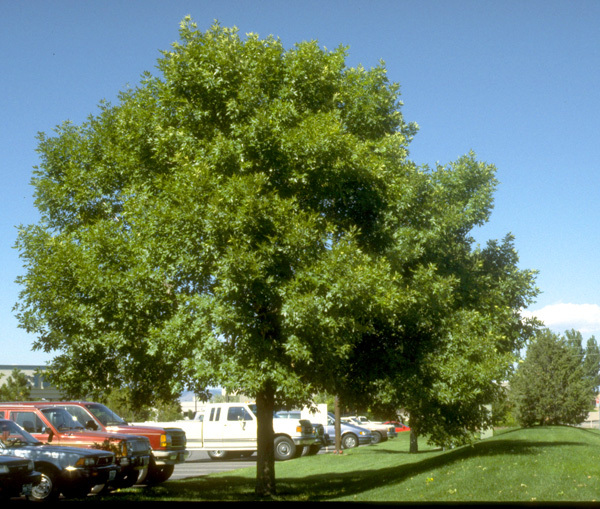 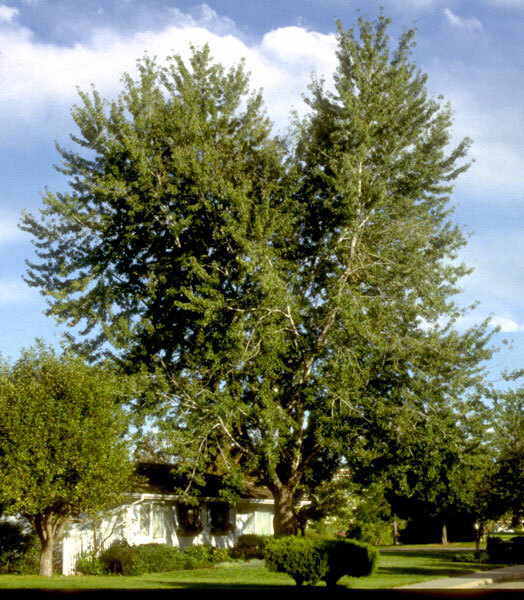 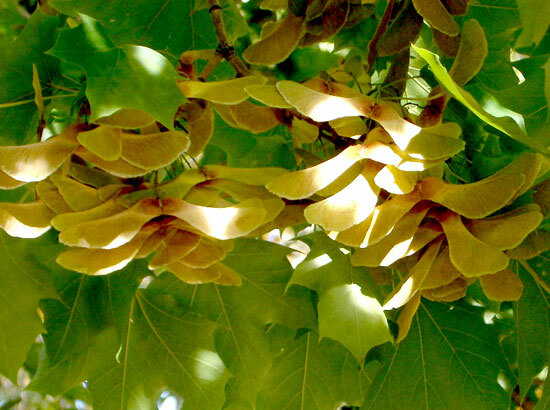 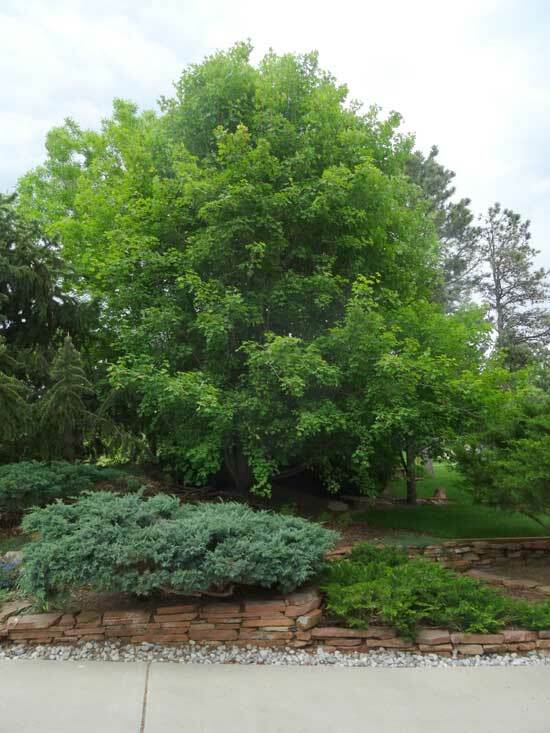 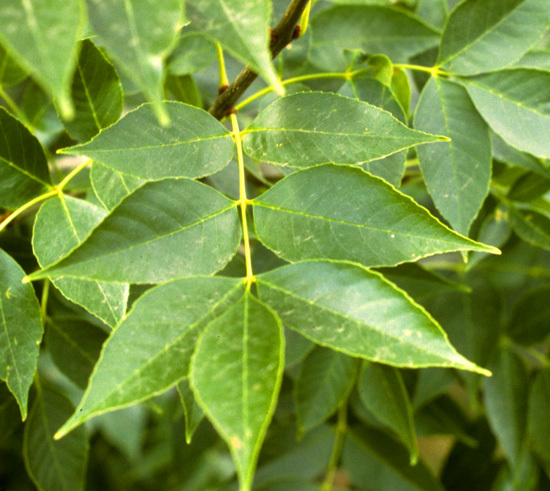 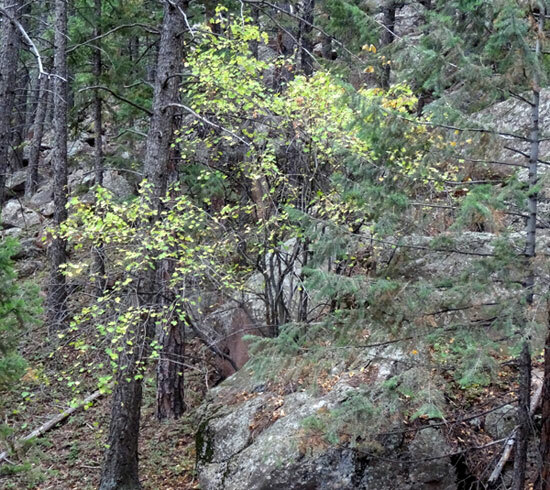 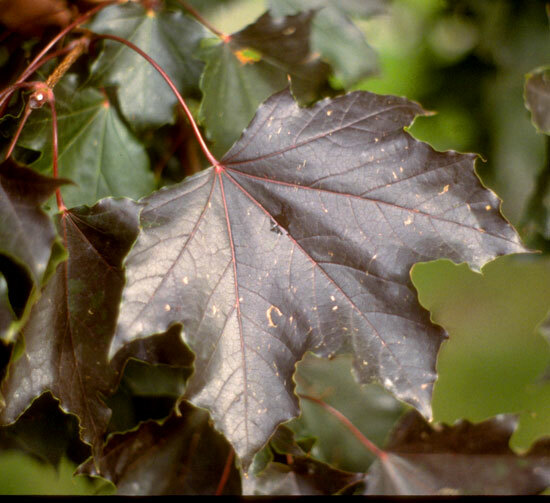 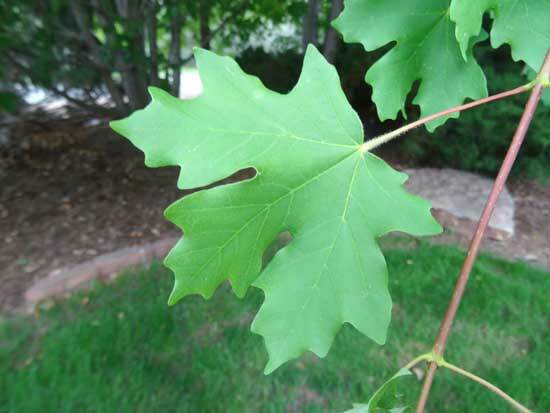 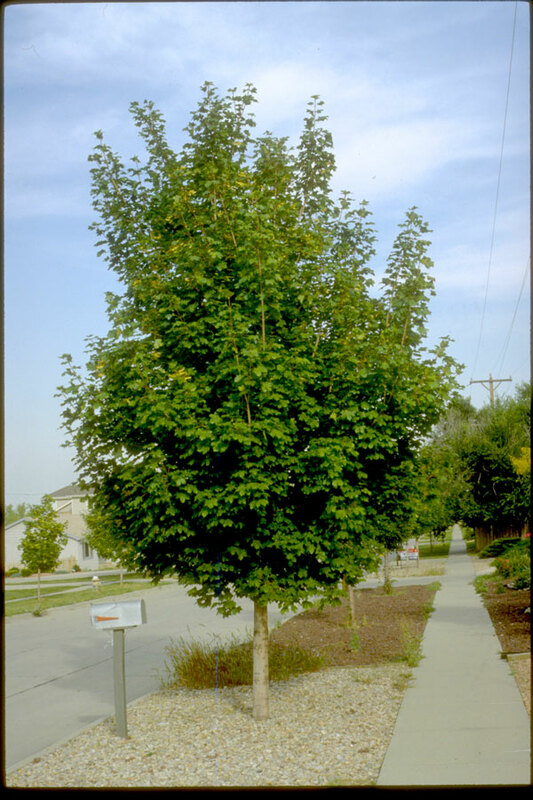 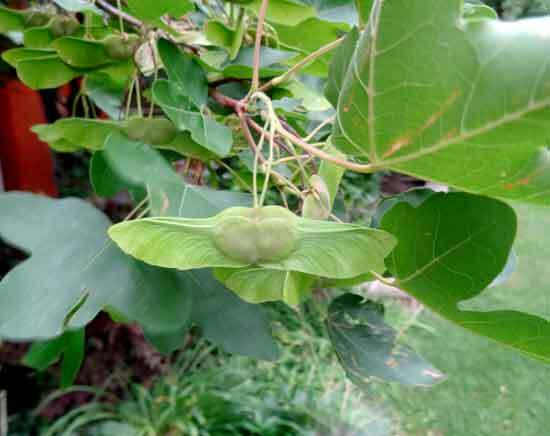 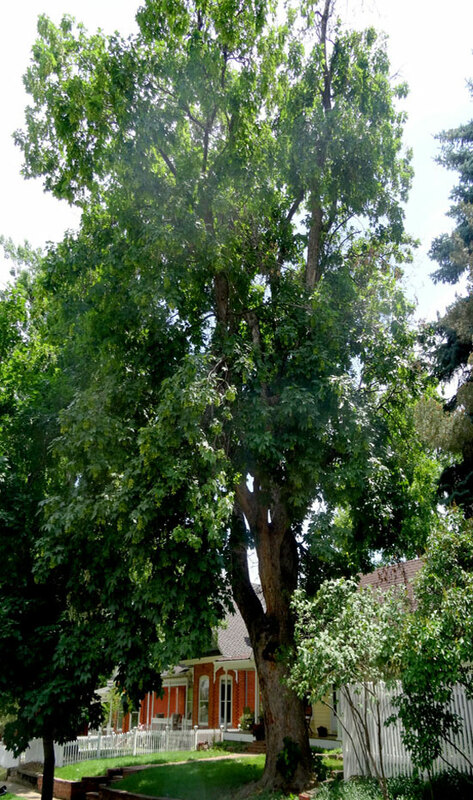 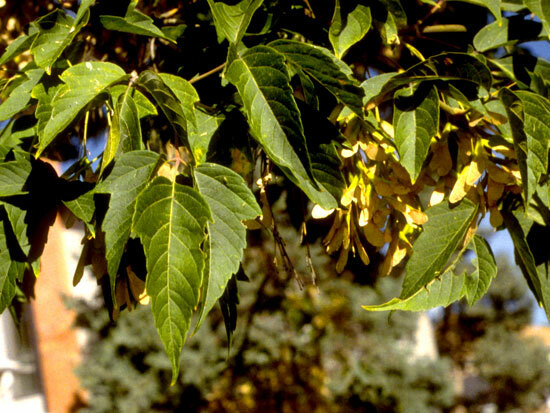 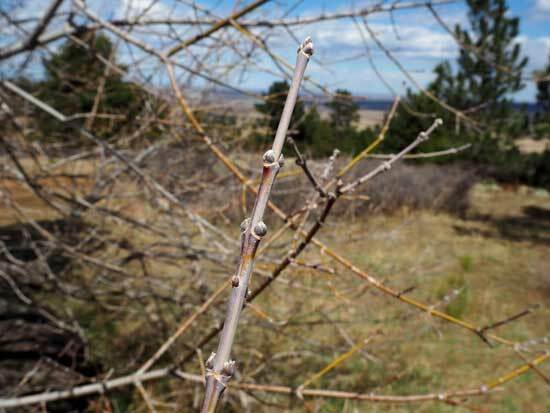 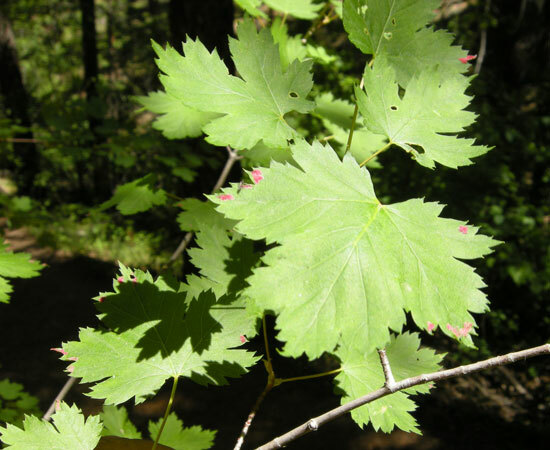 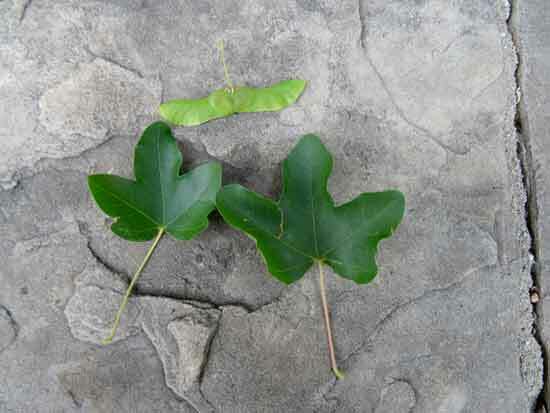 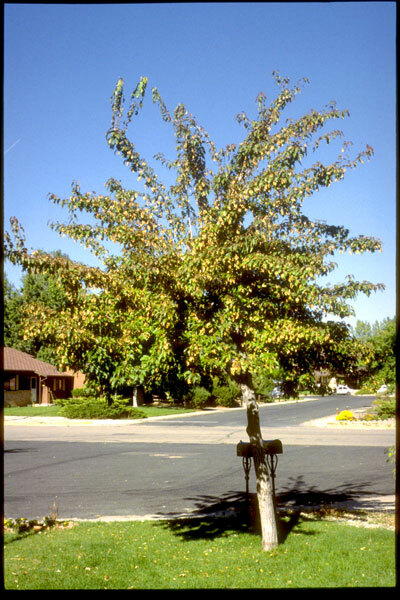 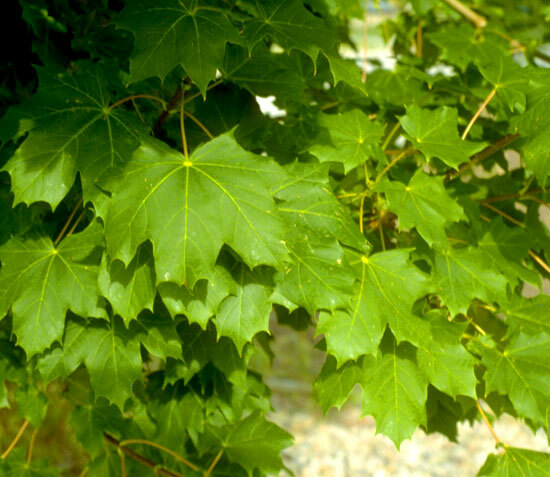 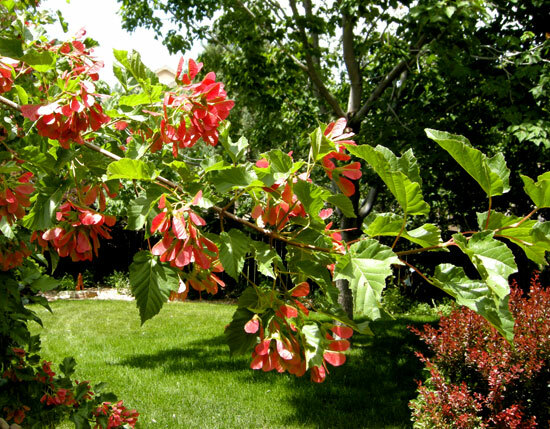 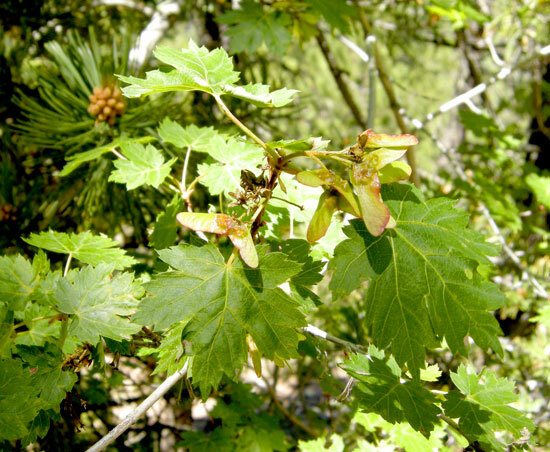 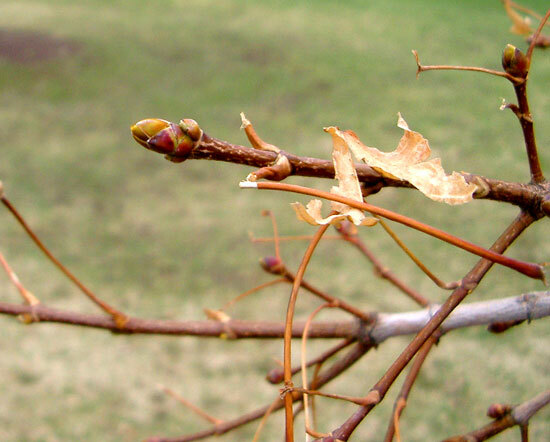 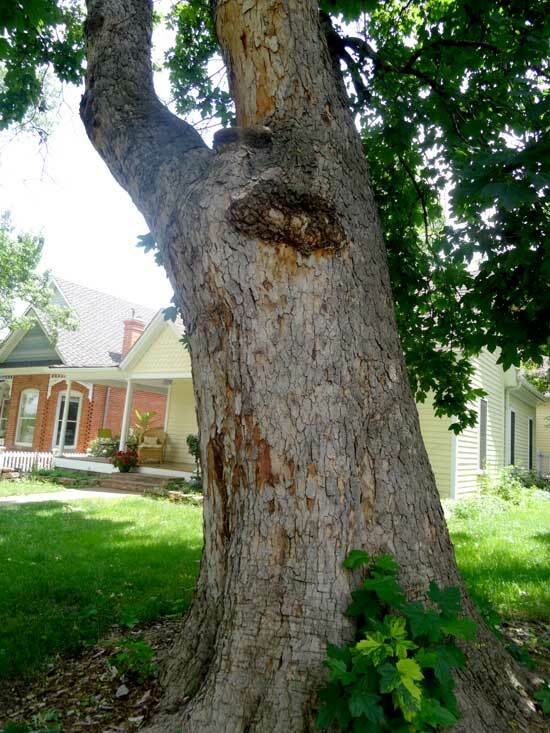 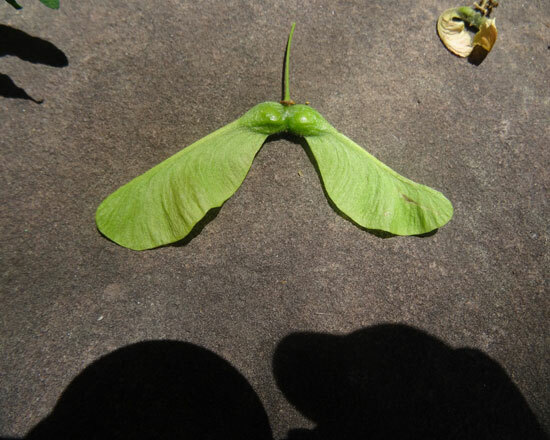 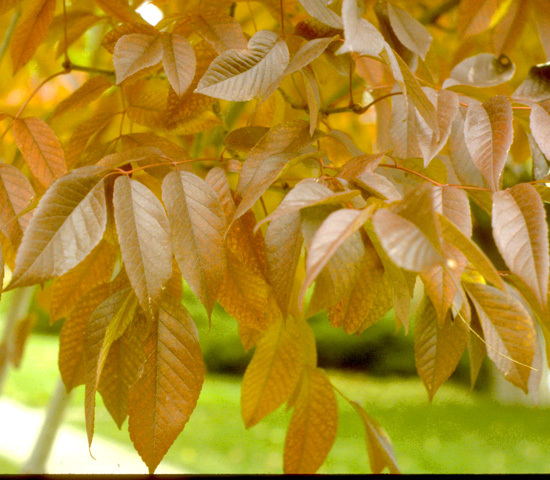 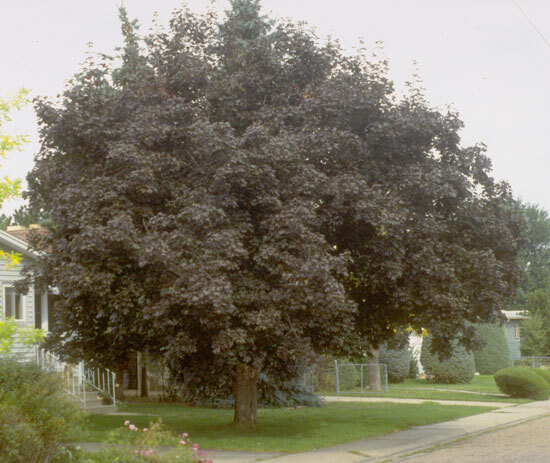 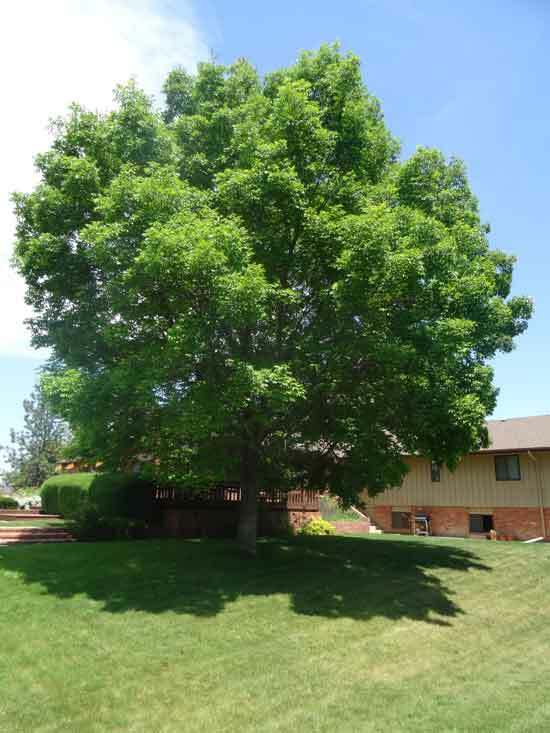 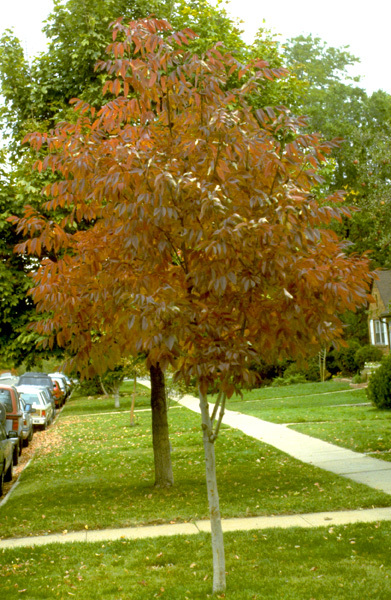 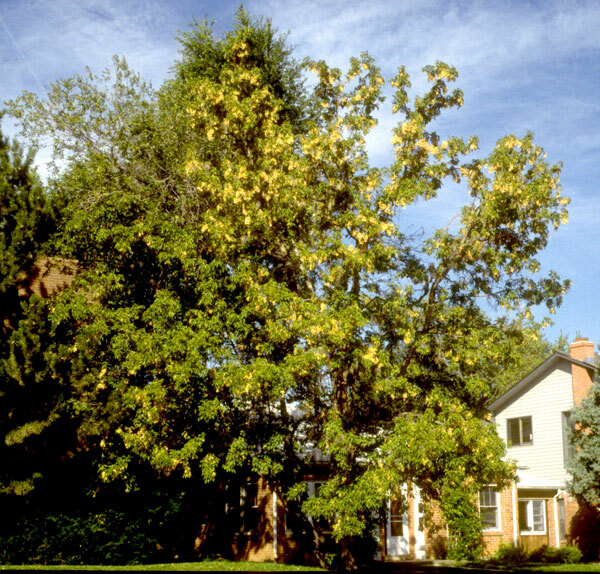 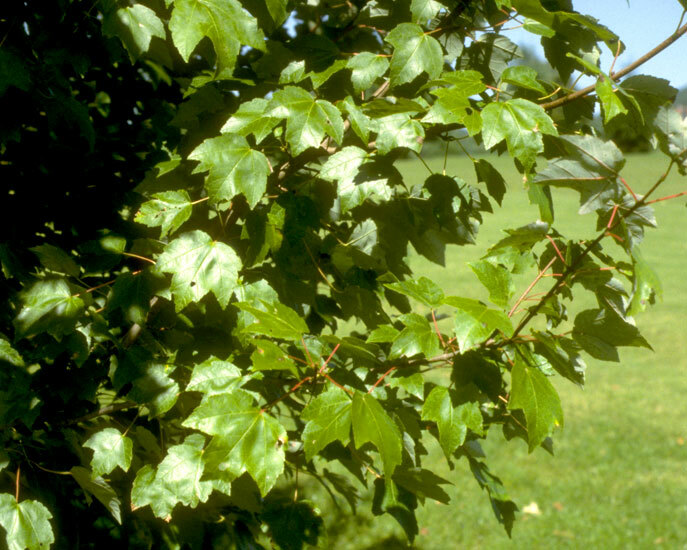 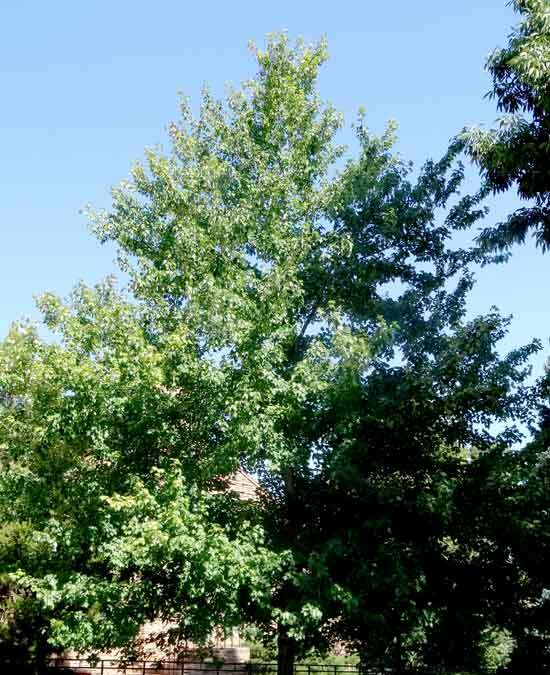 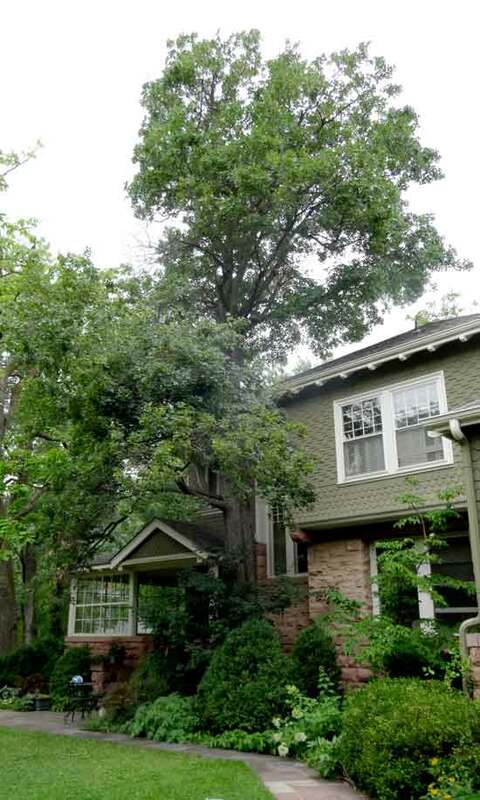 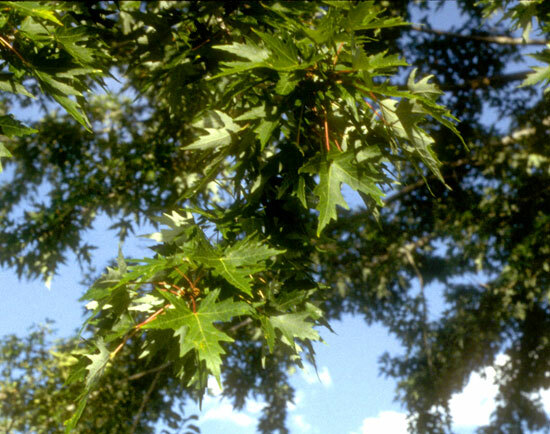 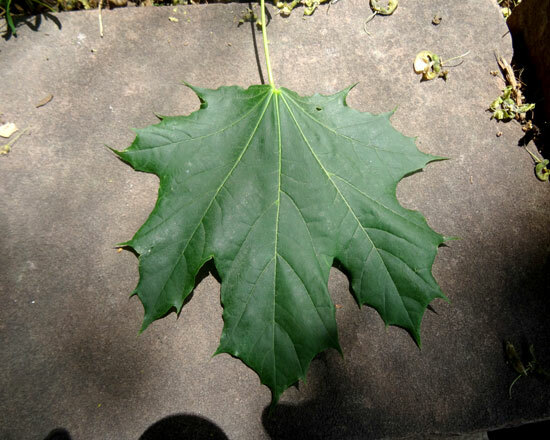 Boxelder is a species of maple and the only maple with compound leaves. 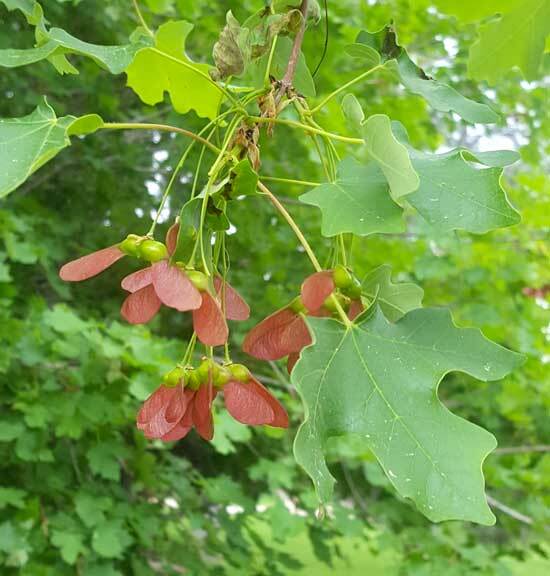 Hot Wing Tatarian Maple leaves and bright red seeds.